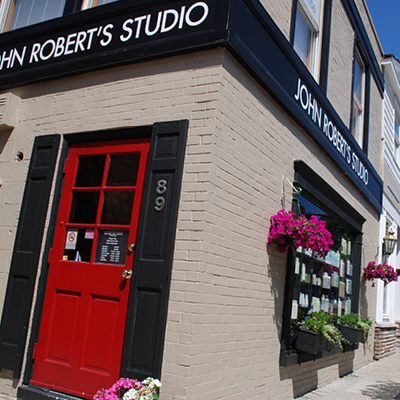 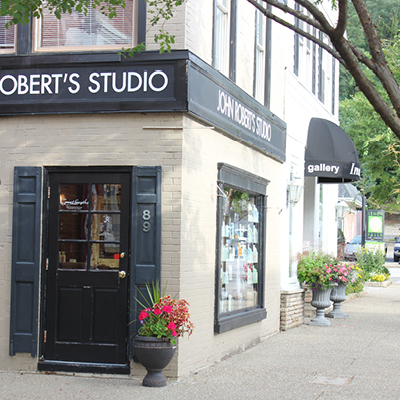 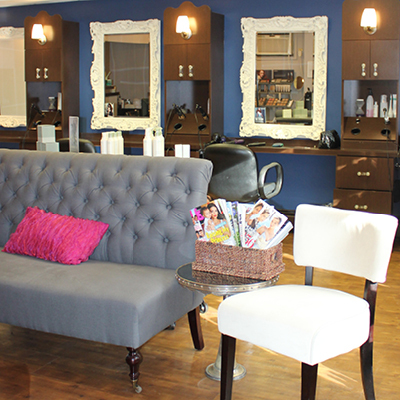 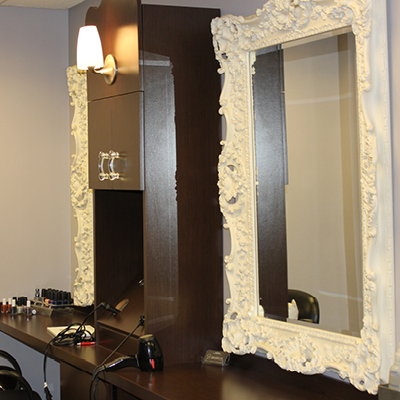 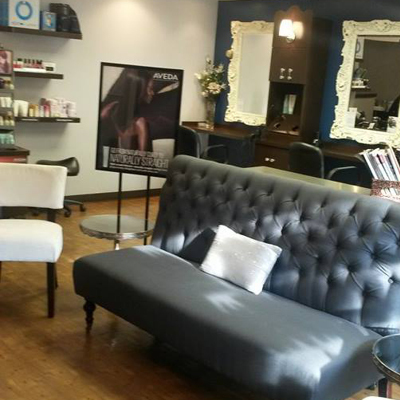 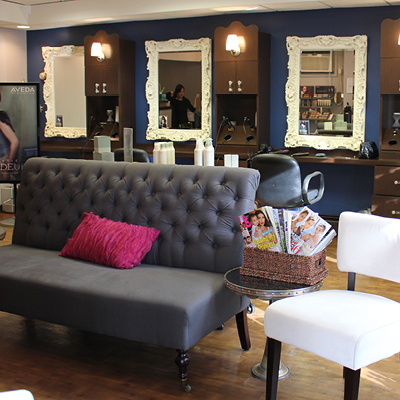 John Robert’s Spa is located right in the heart of downtown Chagrin Falls, only steps away from dozens of unique boutiques and eateries. 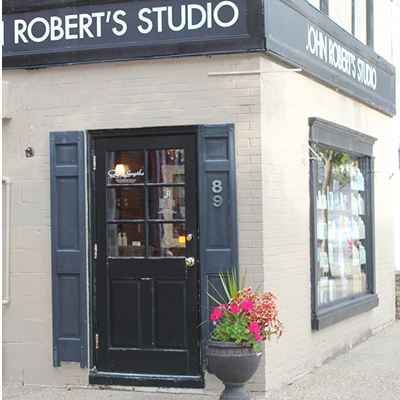 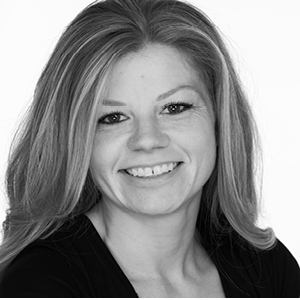 Founded in 1833, Chagrin Falls is a quaint, nature-centric community that supports independent business and is a perfect host for the beauty and wellness services offered by our spa. 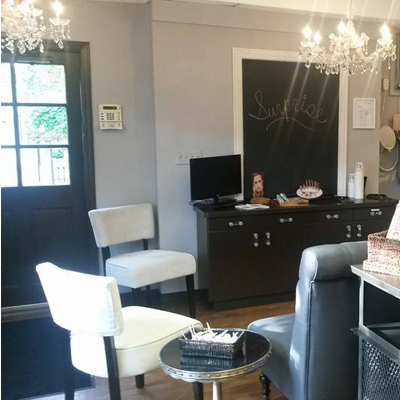 Our Chagrin Falls spa is a perfect addition to a romantic day trip! 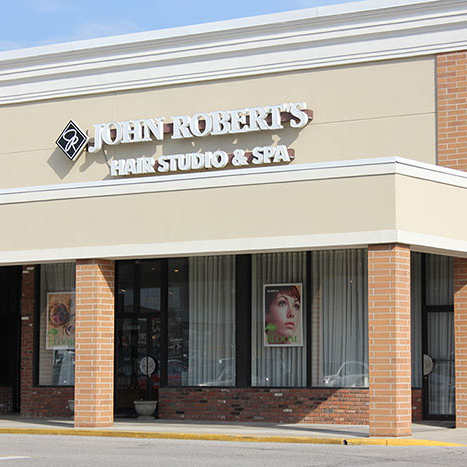 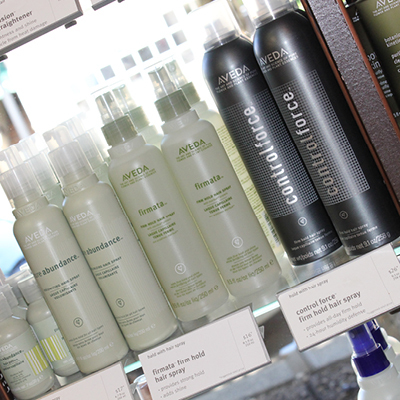 Walk along the falls, enjoy the beautiful scenery, and take advantage of our spa and our wonderful neighbors!